White IPA is a stylish newcomer that unites the best of Witbier and American IPA: light malts, strong hops, and aroma aplenty. 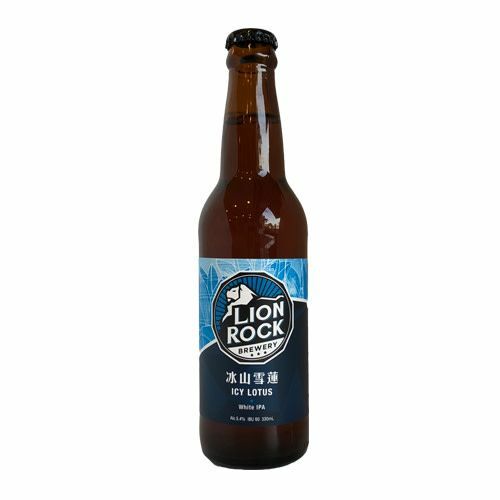 A fragrant blend of blueberry, orange peel, passion fruit, and lychee, this beer delivers a crisp flavour, rounded off by a moderately bitter aftertaste. Best served after a round of fried and spicy snacks. A versatile companion, it pairs nicely with Thai, Indian, and Portuguese cuisines—not to mention Hong Kong’s summer heat.